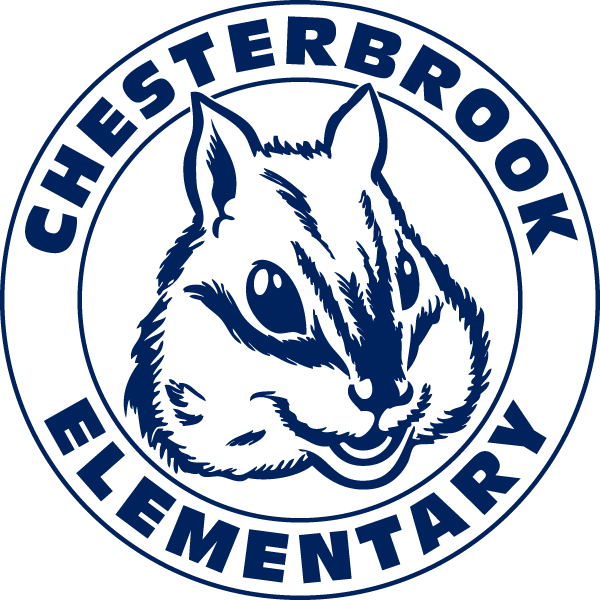 Following is an alphabetical directory of the Chesterbrook Elementary staff. Type in a staff member's last name and select Search for quick results. To find all of the staff who teach English, type English and select Search.